You’ve opened the door. It could be the front door, your bedroom door, or the refrigerator door. You nose knows something is just not right, and you need to figure out how to get rid of the smell before your whole house has fainted it. Here are some common smelly problems that you might encounter in your home and how you can get rid of them! We’ve all happened upon the rotten fruit or vegetable in the back drawer of our fridge at some point. Throwing the offensive item away is just step one in removing the odor, so you’ll usually need to go an extra step after you’ve wiped up any mess left inside. Place a small baking sheet with coffee grounds or place a cotton ball soaked with vanilla in a bowl in your fridge and replace as needed until the smell is gone! 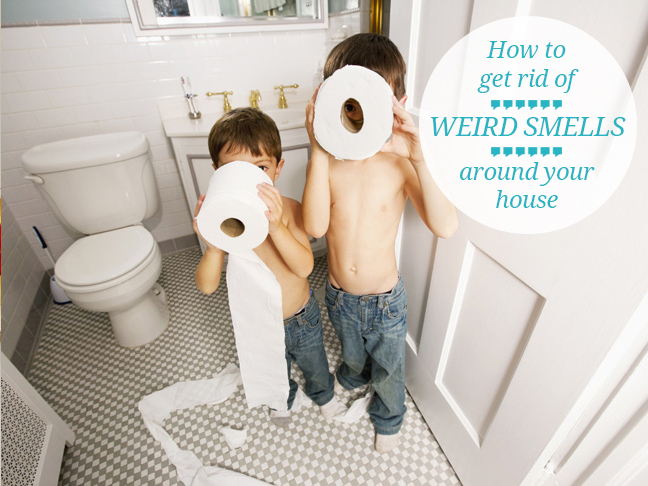 Then throw an open box of baking soda every month to minimize any future stinky catastrophes! 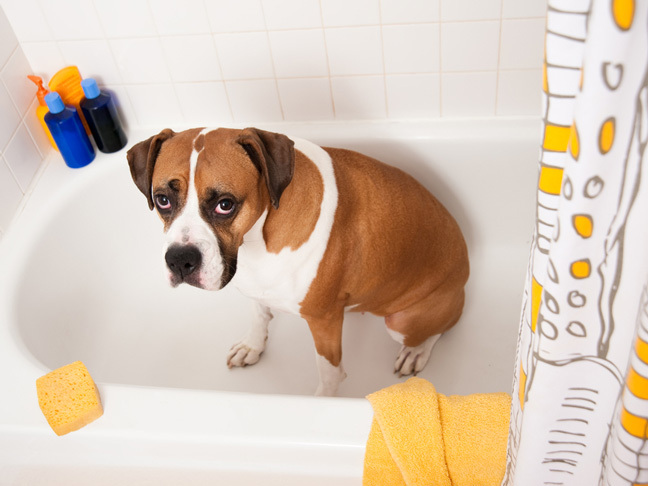 Did you know smelly towels can be caused both by not washing them enough or by washing them too much? No fear, as you can have fresh smelling towels again with this awesome hack! Just run them through the wash sans detergent with hot water and a cup of vinegar. Then wash one more time with hot water and 1/2 cup of baking soda. Move them to the dryer and enjoy your fluffy towels the next morning without any smell! Dishes smelling a bit off? 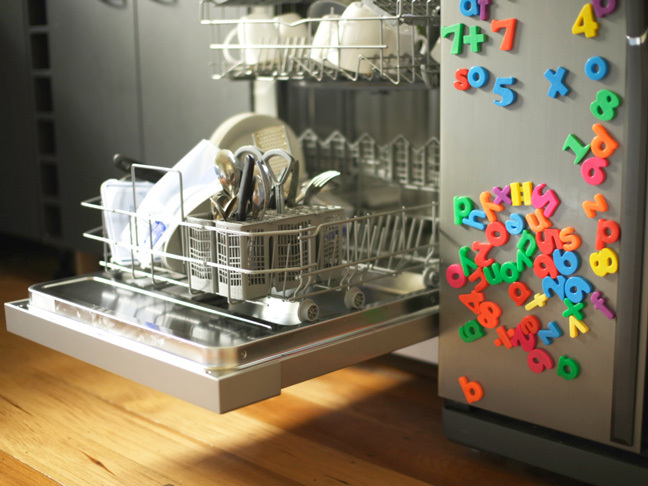 If you don’t fill your dishwasher up before each wash, you might end up with it smelling quite foul! Add a cup of white vinegar to a glass bowl on the top rack with nothing else inside, then run it on its hottest setting. If there’s still some residual smell, sprinkle the bottom of the dishwasher with baking soda and run it again to squash the last of the stink! Next page: is something dying in your sink?